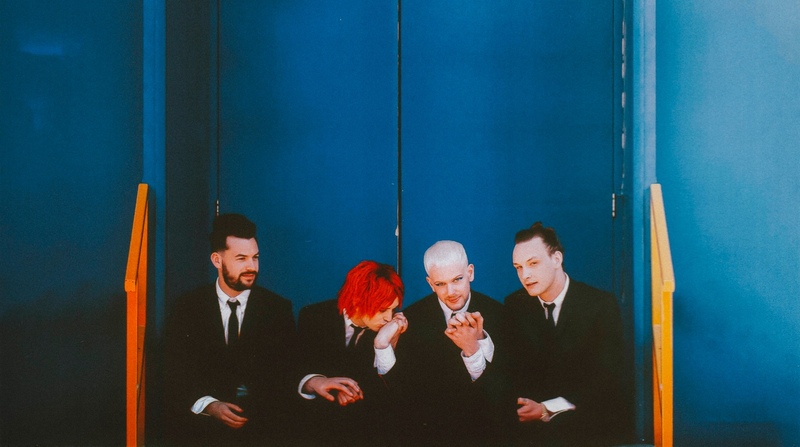 Really, The 1975 only qualifies as a rock band in the sense that it is a commercially successful group of four men who play instruments, which makes them an endangered species in 2018. Their albums include almost everything but straight rock. The self-produced A Brief Inquiry, out in November, ranges from Auto-Tuned house to blue-eyed soul, art-rock to the Great American Songbook. Their fourth album, Notes on a Conditional Form, will be more intimate, nocturnal and cinematic. Healy doesn’t think there’s anyone else in The 1975’s lane.